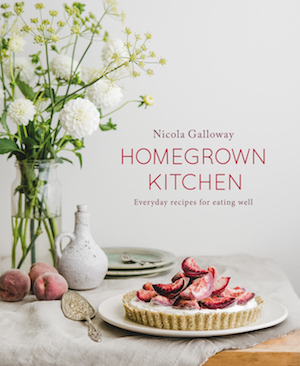 My fourth cookbook – Homegrown Kitchen – Everyday Recipes for Eating Well – is a culmination of 18 years studying, researching and teaching others how to cook and eat well. My sincerely hope it that it will find a place in your kitchen, splattered with food, littered with page markers and handwritten jottings in the margin, just like my own favourite cookbooks. It is an insight into how I cook and the reasons behind the techniques I use. 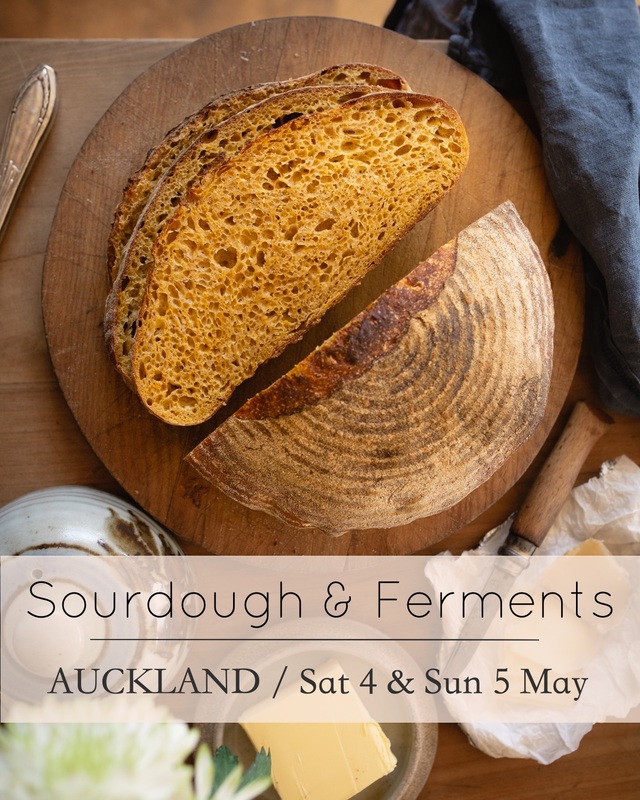 The recipes are a combination of notes from my sell-out cooking workshops around New Zealand interwoven with everyday meals I prepare for my family. It is essentially my kitchen wrapped up in the pages of a book. Homegrown Kitchen cookbook was chosen as the 2018 New Zealand winner of the Easy Home Recipes section of The Gourmand World Cookbook Awards. And was also shortlisted for Best Cookbook Design in the PANZ 2018 Book Design Awards. Every recipe is accompaniedbyh an image, that I photographed myself in my home kitchen, plus extra images by my sister Ana Galloway. The book begins with the ‘bricks and mortar’ section of the book – Kitchen Essentials. This comprehensive section includes the recipes I make most weeks, sometimes daily, including ghee, yogurt, coconut yogurt, homemade stock, sourdough bread (including gluten-free bread), pastry, nut and seed butter and much more. A section on Preserving & Fermentation follows with recipes for safely preserving the harvest including preserved fruit pieces, compote, chutney’s and jam, all using minimal sugar – and in some cases no added sugar at all. 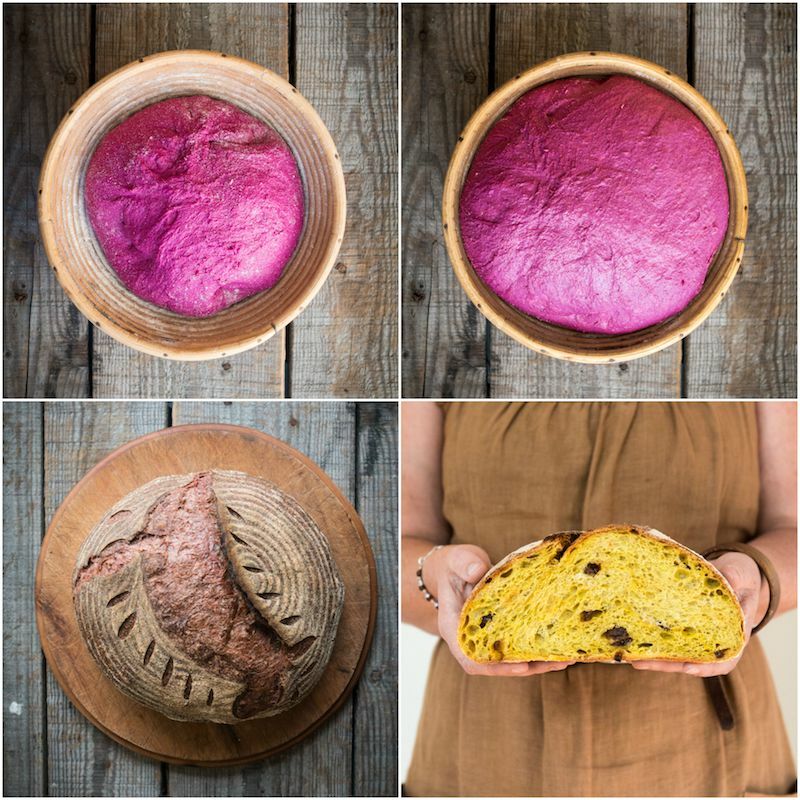 I introduce the art of naturally preserving food through lacto-fermentation, one of my favourite subjects and something I have spent years researching and perfecting into the simplest methods so anyone can master them at home. The rest of the book is divided into Morning, Daytime, Evening and Sweet, and contain the everyday family meals I make most often depending on the season and produce availability. Lynda Hallinan, NZ Gardener editor-at-large. Find more reviews, reader feedback & FAQ’s for Homegrown Kitchen cookbook HERE. *Homegrown Kitchen is also available at bookstores and retailers around New Zealand, plus Australia at Fishpond.com.au and worldwide at Fishpond.com.